Operating out of Morrison, Colorado is Colorado Trout Hunters. With regard to access, Colorado Trout Hunters guides on some of the most exciting private waters within reasonable distance to Denver. 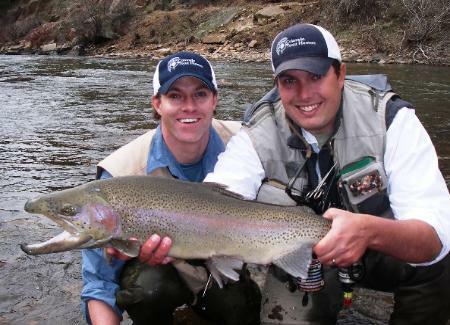 Colorado Trout Hunters guides on the famed Boxwood Gulch and Longmeadow Ranch properties as well as the North Fork Ranch and Sylvan Dale Ranch, to name just several of the numerous options. To learn more about Colorado Trout Hunters and to see an extraordinarily impressive photo collection, please click here.